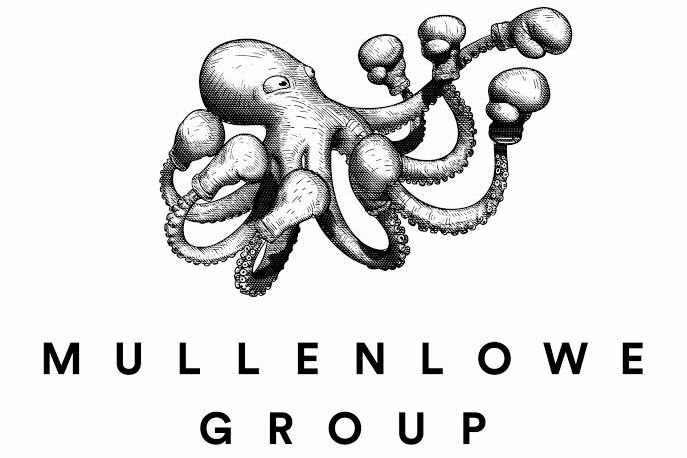 MullenLowe Group has unveiled a new corporate logo as part of the rebranding of the IPG network's regional agencies - an octopus with boxing gloves. The "Challenger Octopus" icon, developed by MullenLowe Brasil, is designed to reflect the group’s "hyperbundled" offering and risk-taking attitude. It follows the merger of the Mullen agencies in the US with the global creative network Lowe and Partners, which led to the formation of MullenLowe Group in May 2015. As of this month, all agencies within the group are being renamed MullenLowe, including DLKW Lowe, which rebranded to MullenLowe London on 1 January. The network now wants to position itself as a "global challenger creative boutique". Alex Leikikh, the global chief executive of MullenLowe Group, said: "The creation of MullenLowe Group has given us the opportunity to create a whole new type of global communications network. "A network not defined by silos. A network with integrated communications planning built into the model. A network where we bring together the best cross section of our talent across all disciplines to work on client business challenges and drive more creativity". The MullenLowe Group network will now consist of four main brands: MullenLowe, which provides integrated advertising for clients; MullenLowe Profero, the digital network; MullenLowe Mediahub, which provides media planning and buying; and MullenLowe Open which offers CRM and shopper marketing. Jose Miguel Sokoloff, the president of the MullenLowe Group Global Creative Council, said: "The new ‘Challenger Octopus’ brand identity perfectly embodies the positioning of MullenLowe Group, as a creative company with a challenger attitude that is willing to take risks, and underscores a key competitive advantage of our network with our hyperbundled offering".